The User API is a REST API that gets, adds and updates user/group/department information. 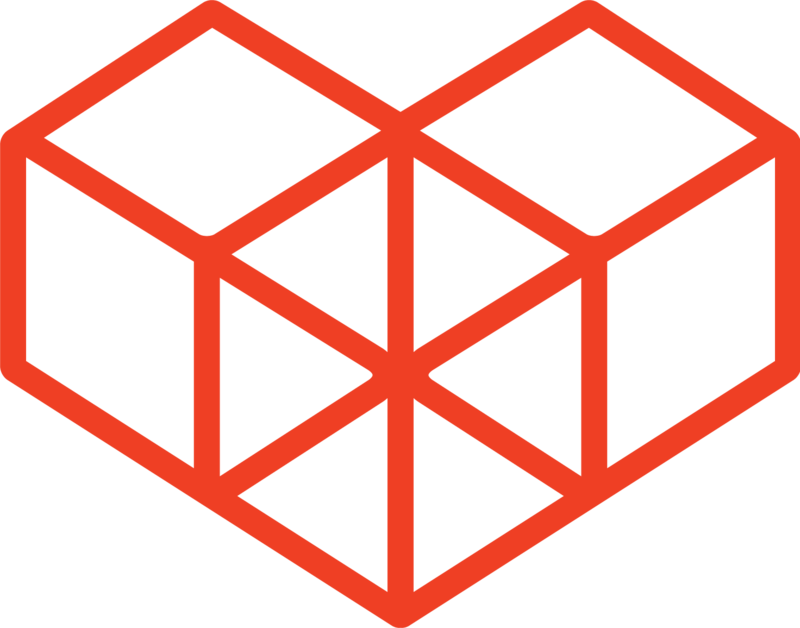 HTTPS JSON UTF-8 Use "\"
The User REST API requires password authentication, with the appropriate Keys and Values set in the header of the request. If the Basic authentication security feature is also set on your domain, both headers for the Password Authentication and the Basic Authentication will be required for the request. Set "X-Cybozu-Authorization" on the request header, with a BASE64 encoded login name and password as the value. Session authentication is a method of authentication where the a session ID is assigned to a user by the web server, and saved as a cookie. This cookie is used to identify and authenticate the user. When using session authentication with any method aside from the GET method, a CSRF token is necessary. Refer to the Get CSRF Token documentation for more details on retrieving a CSRF token. The priority of authentication is as follows. If your kintone environment has set the Basic authentication security feature, add "Authorization" on the request header, with the string "Basic " and a BASE64 encoded login name and password of the Basic authentication as the value. These request headers are used for the REST API. This is the general format for User APIs. HTTP status code 200 denotes that the request was successful. Treat any other status code as errors. Errors will respond with JSON data including the following information. message The error message. The language of the message will differ depending on the user's language settings of the kintone user used for the authentication. id The ID of the error. code The code of the error, to specify the type of error it is. Used for entities (user/group/departments) in kintone. An integer between 1 - Long.MAX. id ID type The user ID. code String The log in name of the User. ctime ISO-8601 date and time format The created datetime of the User. mtime ISO-8601 date and time format The updated datetime of the User. valid Boolean If the Status of the user is Active or not. name String The display name of the User. surName String The last name of the User. givenName String The first name of the User. surNameReading String The phonetic reading of the Last name. givenNameReading String The phonetic reading of the First name. localName String The localized display name of the User. localNameLocale String The locale of the localized display name of the User. timezone String The time zone ID of the user's set time zone. See all Available Time Zones in the Kintone Help Center. locale String The language setting of the user. description String The "About Me" section of the user's profile. phone String The phone number of the User. mobilePhone String The mobile phone number of the User. extensionNumber String The extension number of the User. callto String The Skype ID of the User. url String The "URL" section of the user's profile. employeeNumber String The Employee Number of the User. birthDate ISO-8601 date format or null The Birthday of the User. joinDate ISO-8601 date format or null The Hire Date of the User. primaryOrganization Integer or null The Department ID of the Priority Department of the User. sortOrder Integer The Display Order priority of the User. customItemValues customItemValue Arrays. A list of pairs of Custom Field Names and Custom Field Codes. id ID type The ID of the Department. code String The Code of the Department. name String The display name of the Department. localName String The localized name of the Department. localNameLocale String The locale of the localized name of the Department. parentCode String The code of the Parent Department. null, if the parent is the Root. description String The description of the Department. id ID type The ID of the Job Title. code String The code of the Job Title. name String The name of the Job Title. description String The description of the Job Title. id ID type The ID of the Group. code String The code of the Group. name String The display name of the Group. description String The description of the Group. organization department type The Department information. title title type or null The Job Title information. null for "no title". user user type The User information. Do you have any questions or issues related to this article? Please share your views with us in the Community forums!  What is the Kintone Developer Program?